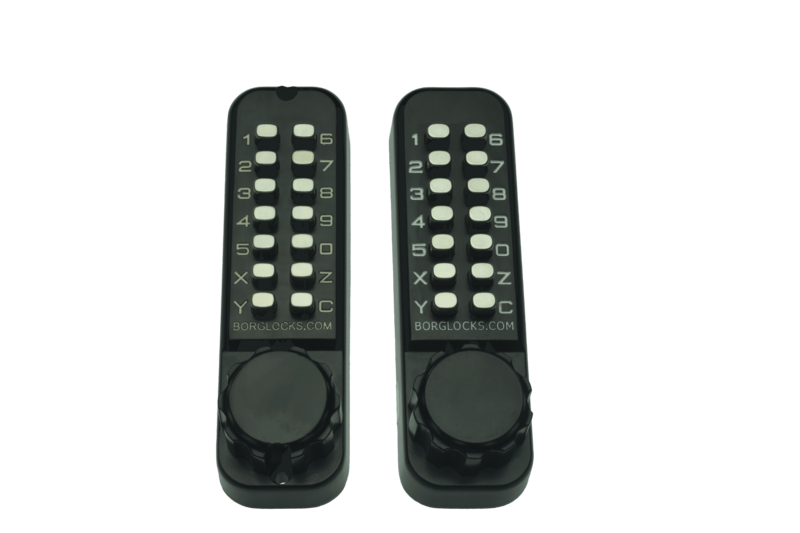 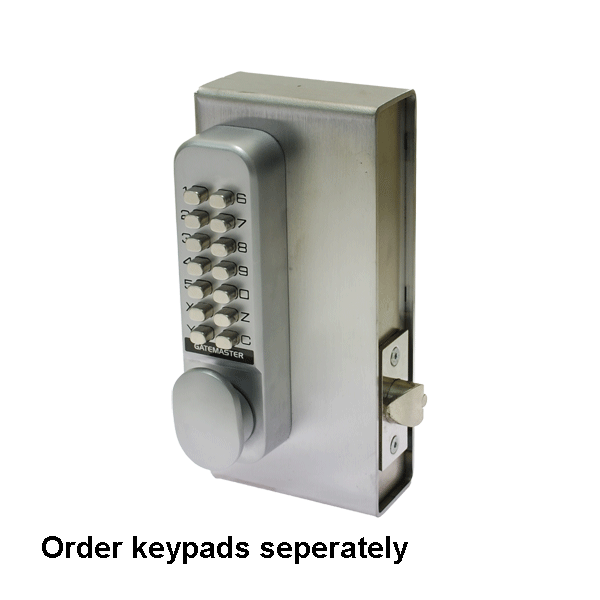 Signet digital keypads are designed to secure gates or steel doors in high-traffic areas, where the number of users makes keyless locking a necessity. 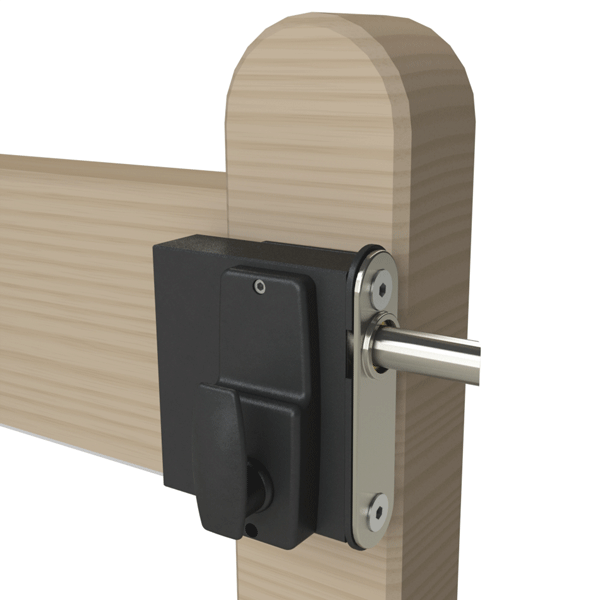 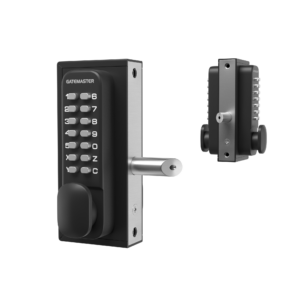 Our range of digital locks includes options for bolting or welding to gates and doors, and feature a robust keypad lock. 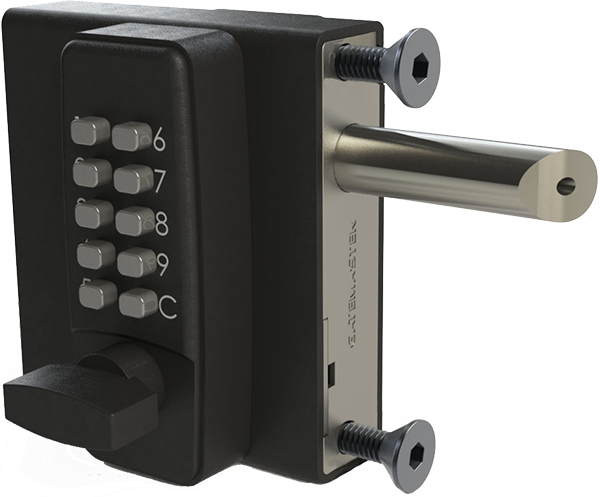 The Signet Gatemaster digital gate lock range is particularly popular, and each lock has been designed for durability and ease of use. 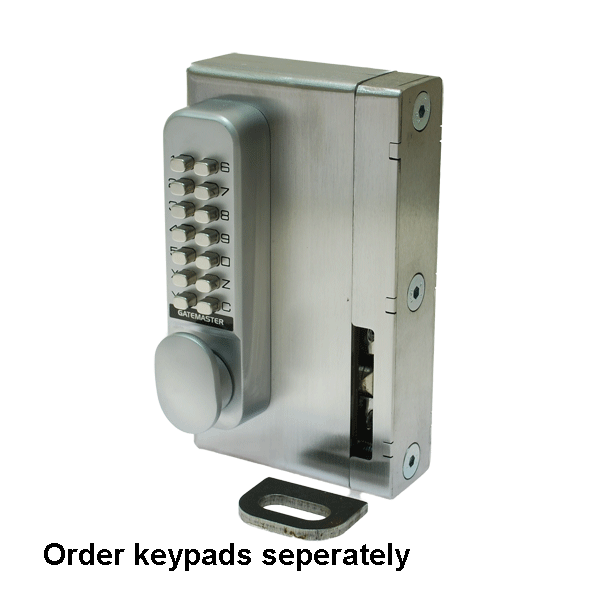 We offer digital locks for a range of applications, including marine grade keypads for exceptional durability, and our Gatemaster panic pad, featuring a keypad on one side and panic exit pad on the other, for doors and gates that also form emergency access routes. 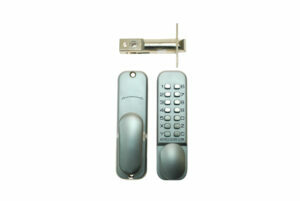 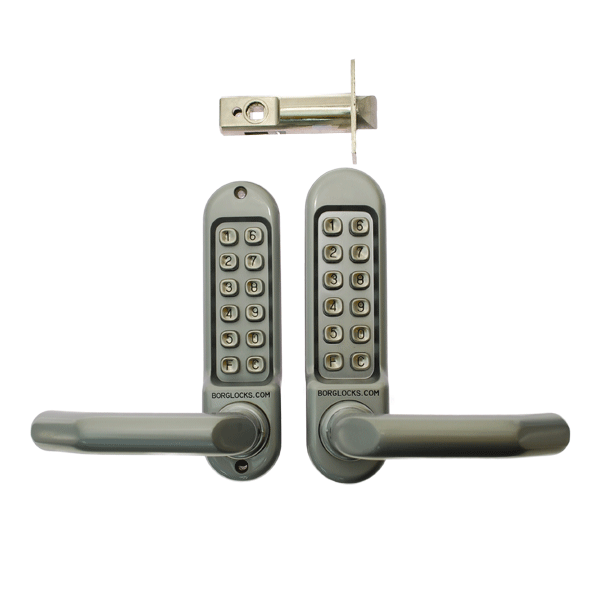 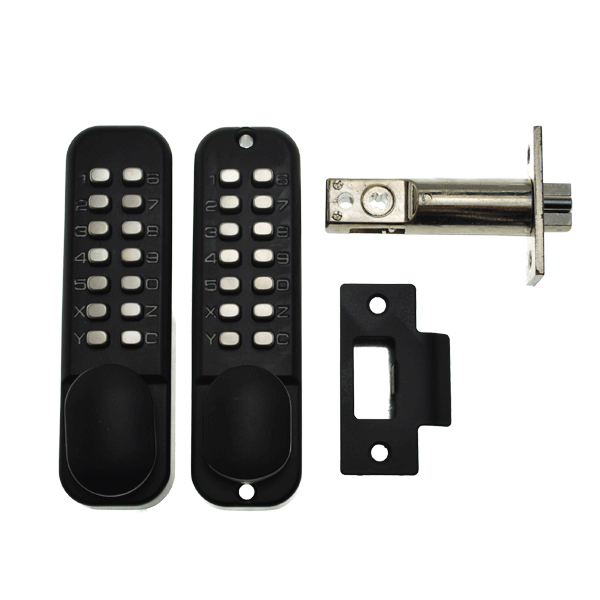 You can also find auto-latching locks, double sided keypads and more. 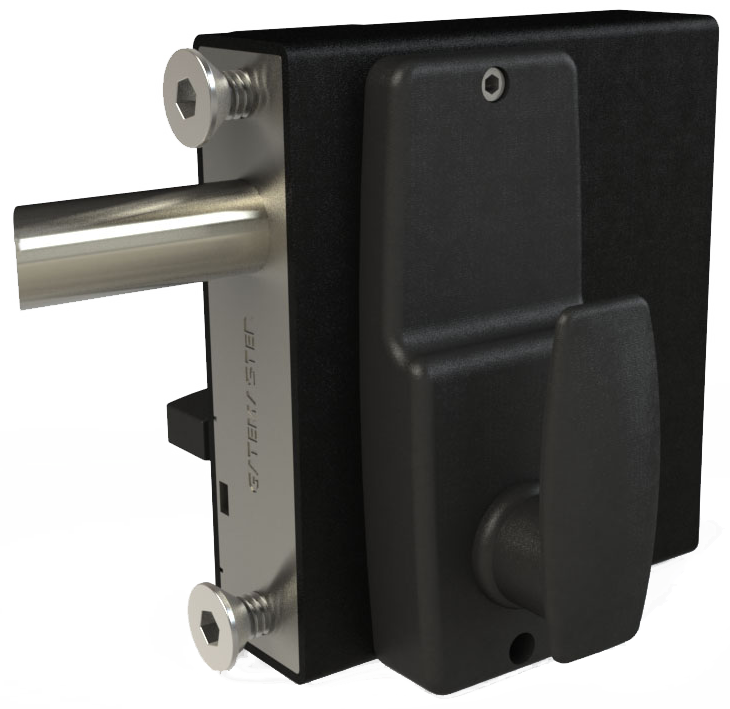 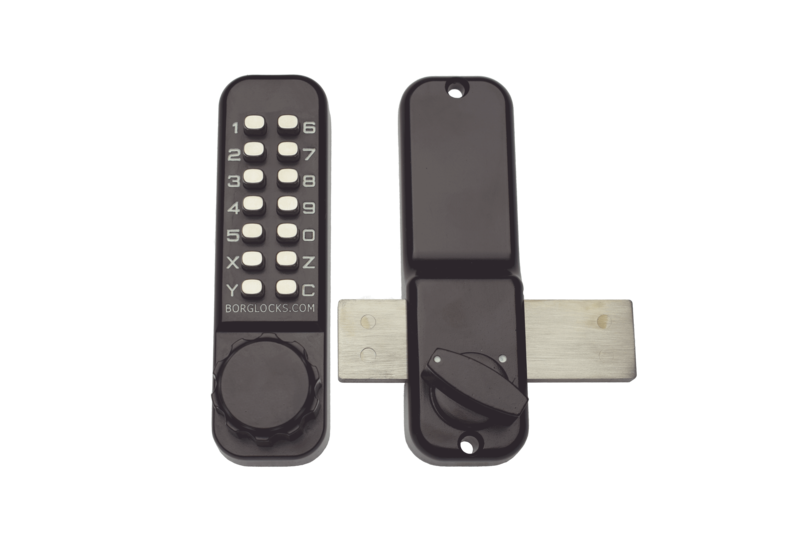 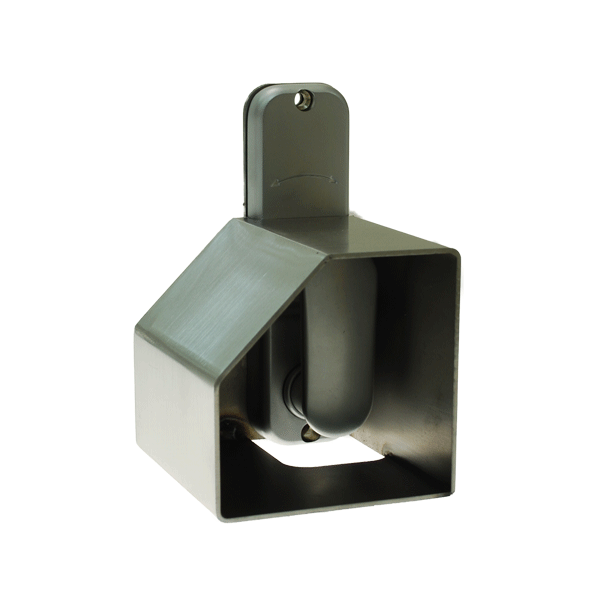 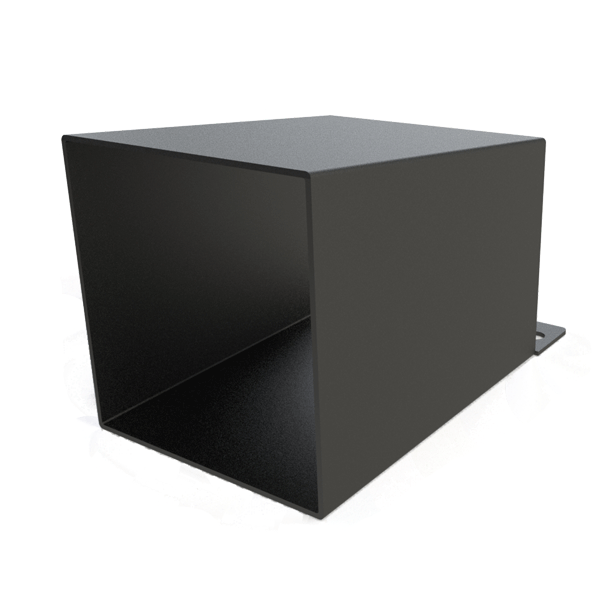 Each lock requires a configurable code to gain access, and does not require any power to function, making the range more convenient than electronic alternatives. 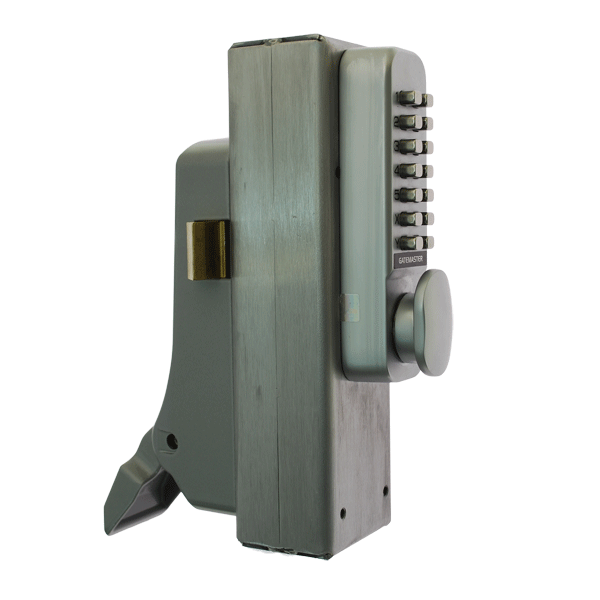 For more information about a specific lock, please click on its image below.